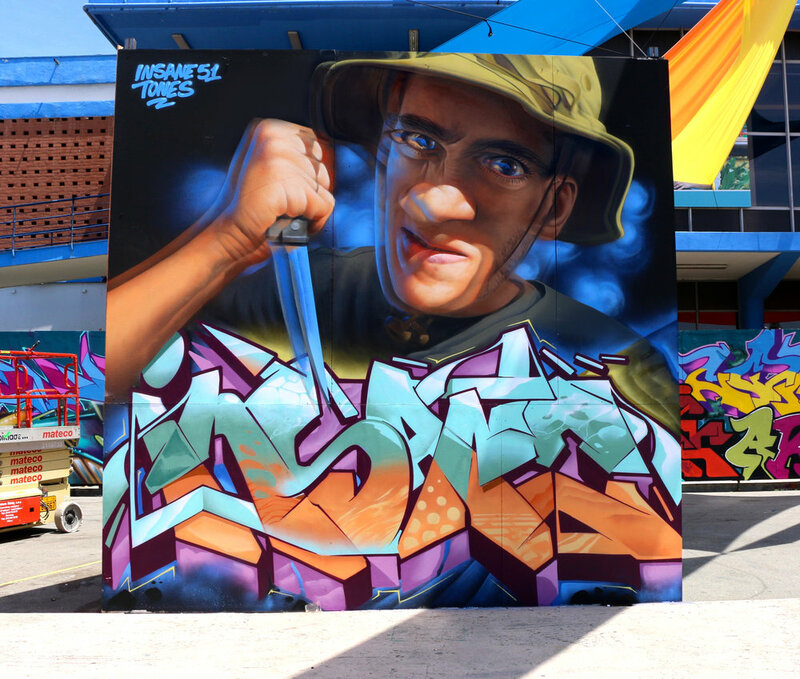 Insane51 is hailed as one of the best street artists in the world. He has a passion for large scale decorations of houses, cars and walls. Insane51 is inspired by photorealism and has a unique technique to do decorations in 3-D, which often are so complex that you have to wear 3-D glasses to get the full effect. The 3-D effect of Insane51’s work stems from working with photorealism and his unique can control.